HEIGHTSTONIAN: VIDEO: Fan or not? "Wendy" is Certainly Courageous! VIDEO: Fan or not? "Wendy" is Certainly Courageous! Addiction is real. Celebrities can't always hide it behind make-up and fancy dresses. Tuesday, Wendy announced she has been staying in a safe-house recently. She shared information about the Hunter Foundation she and her husband have. It's got a 24 hour hotline 888-5-HUNTER that helps anyone around the world. 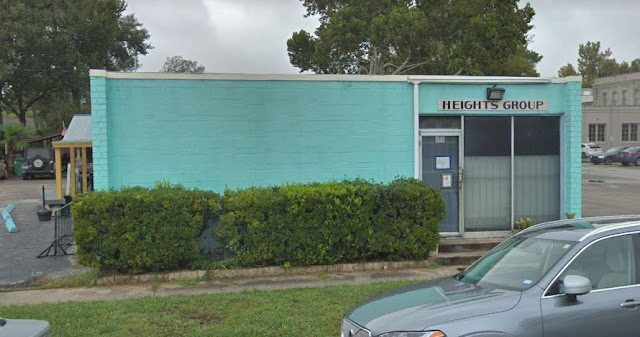 If you or anyone you know needs help with addiction, for alcohol for example, the Heights Group exists at 22nd and Lawrence. If you or your family have a problem with addiction, Houston has a lot of helpful resources. Just do a quick search! They pop right up!